Typically, 10%-15% of steam traps fail every 12 months. So it is good practice to regularly check your steam traps performance. We recommend annual testing of all your steam traps. Energy costs continue to increase as does awareness of how important steam trap maintenance is to conserving energy and saving dollars. But awareness is one thing, action is another. Why not schedule a quick visit by one of our specialists to survey your steam traps? 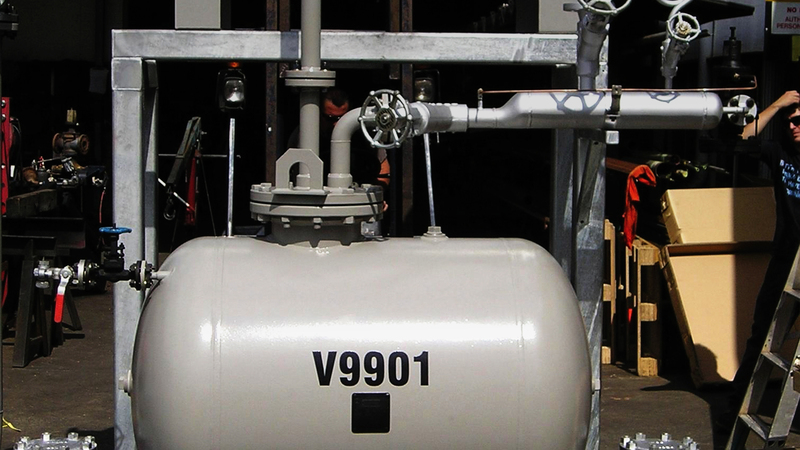 We’ll use ultrasonic, infrared and temperature measurement instruments, to ensure your steam traps are working properly, and identify any problems or energy losses before they really start costing you money. Armstrong Flow Control is a privately owned Australian company that has been servicing the valve and steam market since 1972. © 2019 Armstrong Flow Control. All Rights Reserved.